Recruiting employees in senior care is no easy feat. First, you have the high turnover rate that’s plaguing the industry. Tack on the historically low unemployment rate, high competition for talent and the number of caregivers needed to care for the growing aging population, and it’s no wonder that hiring managers in long-term care and senior living are struggling. 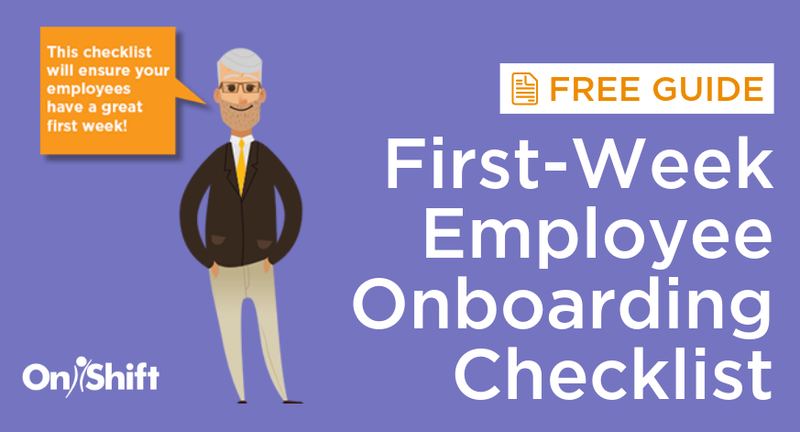 Many in charge of recruiting new employees also face challenges around their own internal processes, to no fault of their own. A number of the providers tell us that the person tasked with hiring new employees is juggling multiple responsibilities with little to no time to examine the effectiveness of their recruiting efforts. Still, one thing is clear: outdated recruiting practices like run-of-the-mill job descriptions and poor candidate management just won't cut it. Here are five strategies to implement for better recruiting results. The most effective job ads are the ones that make a personal connection to the job seeker. Writing a job posting in the second person allows potential candidates to envision themselves in the role. The opening should ask what “you” bring to the job, “your” track record, and “your” intangibles. The postings give potential candidates insight into a company’s culture and how it treats its employees. Job postings with boilerplate terms such as “the ideal candidate” or buzzwords such as “thought influencer” will read to candidates as paint by numbers, and telegraph that a company either has had steady turnover for the role it is trying to fill or cares more about filling the opening immediately. Social media is an everyday part of life and savvy hiring managers are leveraging social media platforms to cast a wide net for qualified job candidates, as well as give a peek inside a company’s culture. As with any tool, however, knowing when and how to use social media is essential. LinkedIn, Twitter, Facebook and other platforms can flood employers with as many unqualified candidates as those who are qualified. This can slow the efforts of hiring managers in identifying who they want to bring in for interviews. Conversely, knowing when to utilize social media is essential in attracting quality candidates. Pairing a well-written job posting with best social media practices allows hiring managers to separate the best candidates from the so-so ones. Sixty-eight percent of millennials send or receive a text daily, according to a 2014 Gallup poll. Reaching out to candidates via text message can facilitate the recruitment process and open another avenue to attracting the best candidates. 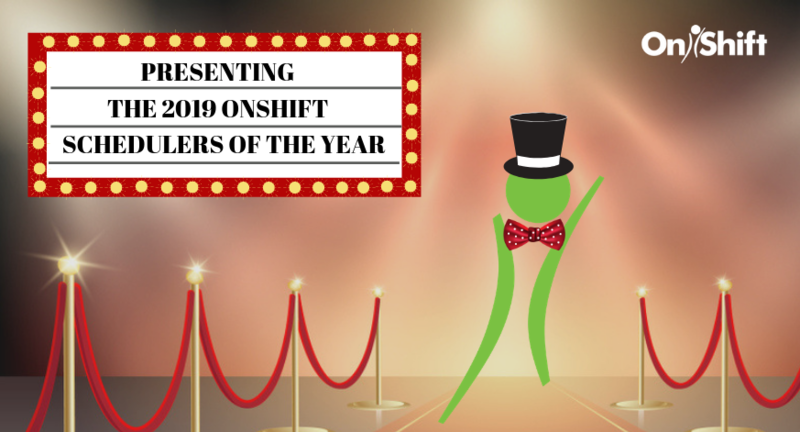 Software like OnShift Text2Hire leverages AI to help hiring mangers quickly connect with candidates and schedule interviews using their preferred communication method: text messaging. Text-based recruiting saves hiring managers valuable time and offers real-time access to hiring metrics tied to success (contact rate, interviews scheduled and job offers made) so they can track their progress and refine their process as necessary. Plus, providers that have implemented this technology have seen two times the hires in half the time. Technology allows for immediate contact, making the remote accessible and removing the importance of a face-to-face interview. Video platforms like Skype and Google Hangouts allow hiring managers to interview candidates, face-to-face, and gauge responses and engagement via visual cues that a phone interview cannot. The candidate also doesn’t need to carve out a large block of time during the day to travel to an interview. Analyzing data about current employees' education, work history and skillset can make it easier for hiring managers to identify the ideal candidate for each role. Data can also be used toanalyze hiring needs by department and determine if you have the candidates to support them. If not, consider promoting an employee referral program to boost applicant flow. Using this data and combining these initiatives can help speed up your hiring process and fill open positions faster. 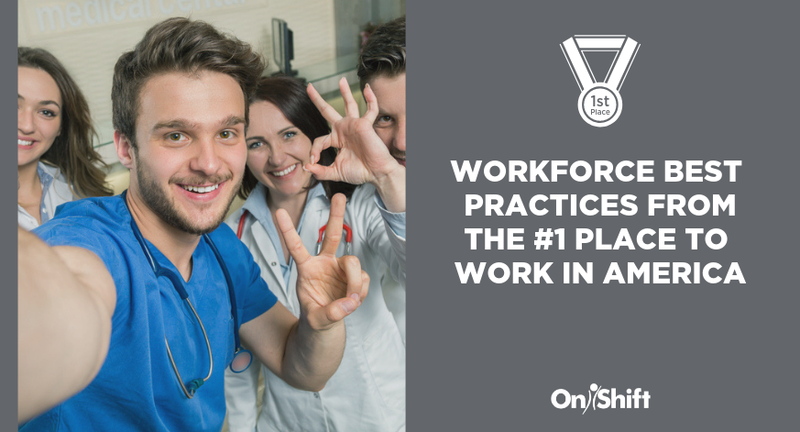 Put into practice, these steps will allow hiring managers to improve their processes and hire the people needed to provide quality care and service.